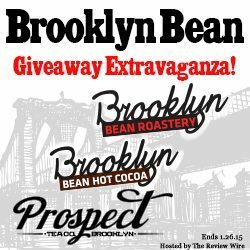 Brooklyn Bean Extravaganza: Hot Cocoa K-Cup Giveaway. 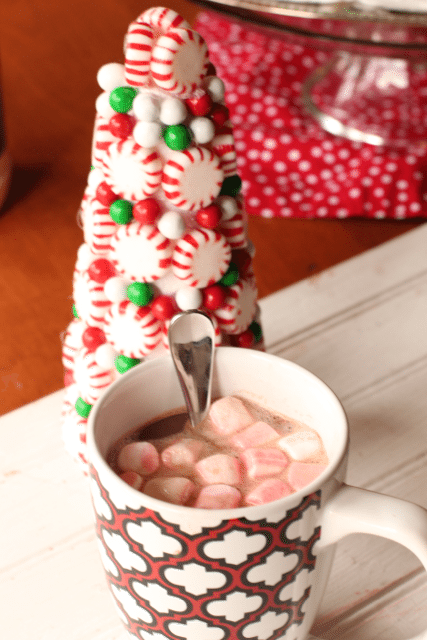 My kids love love hot cocoa in the winter and I have set up a hot cocoa bar in the past so they can add flavors and have the marshmallows within reach. However, since we got out Keurig, all I really need now is to put out some of the Brooklyn Beans assortment of Hot Cocoas. I have never seen so many flavors of cocoa before and the kids were thrilled to try the Dark Chocolate variety we received. Brooklyn Beans is known for their coffees but also have a huge line of cocoas on the market. These K-cups are compatible with Keurig machines except the new 2.0 variety. 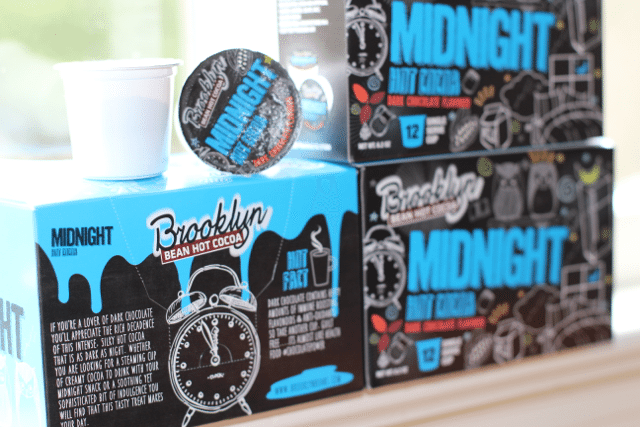 All Brooklyn Bean K-cups should be compatible by the end of Feb.
Now for the taste test. 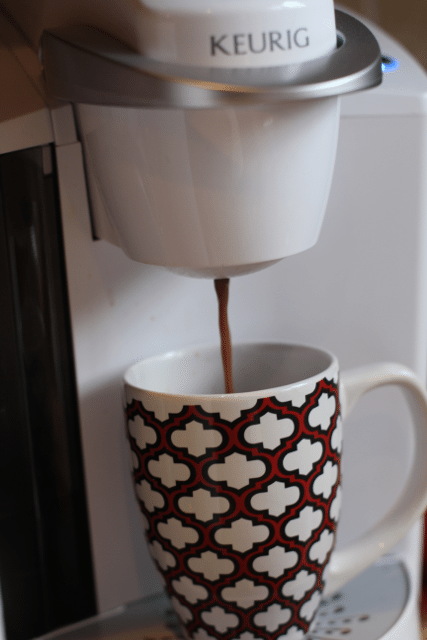 The Brooklyn Beans Cocoa was rich in flavor as you can tell from the color of the drink coming out of the Keurig. Our flavor was not overly sweet either and the kids were not thrown off from the dark chocolate flavor which I was afraid of. For the holidays, I added some peppermint marshmallows in one of the cups but it was great on its own as well. They are forecasting another long and cold winter, don’t you want to have a supply of Hot Cocoa K-cups on hand for the kids and yourself? 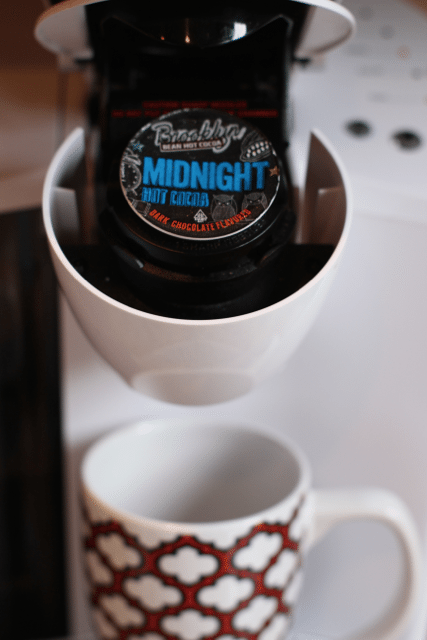 Thanks to our friends at Brooklyn Beans, one Close to Home reader has the chance to win 6 boxes of this yummy Midnight Hot Cocoa K-Cups for you to enjoy. Be sure to check out the other bloggers as well for a chance to win a different flavor. a Rafflecopter giveaway The Brooklyn Bean Roastery Event Bloggers are not responsible for shipment of the prizes. I was provided with product for this review. AAll views and opinions with regard to Brooklyn Bean Roastery or the company are my own and were not influenced by the company.